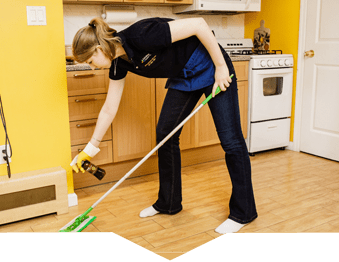 Flat Rate Maids is Tucson’s best house cleaning service company. For all our dedication and hard work, we have got high-quality reviews on Google. We established our high-quality and best residential cleaning services through our experience, skills, and qualifications. book a professional house cleaner online. Our trusted cleaners come over and make your home sparkle. Sit back and relax. Enjoy your clean and sparkling home. We make it easy for you to keep in touch with your cleaners. Our expert cleaners go and beyond on every job. They came out today and did are move out and they did a awsome job. After they left management company came out and walked property and they are giving us our deposit back in full. Thank you ladies i appreciate your hard work.